Sorted the possible double star near ACO 779. It exists. 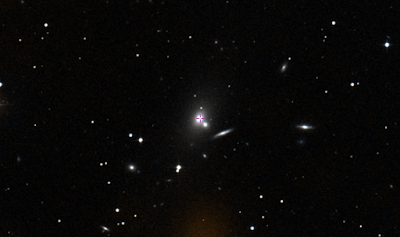 Back in early April 2014, while hunting for a supernova in the galaxy cluster ACO 779, I had noted a double star to the south-east. But this double was not shown in the SkyTools 3 Pro software. 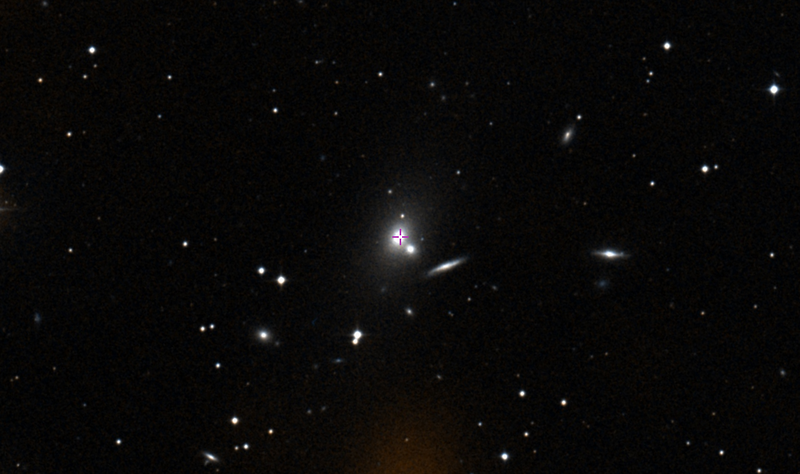 It shows TYC 02496-1118 1 as a single orange star. I checked the Aladin atlas. Closely matches my photo. The double, in this image, is below and slightly left. So, nothing surprising here (again). I had seen a known double, HJ 2493, discovered by John Herschel. The issue is that it is not in ST3P.